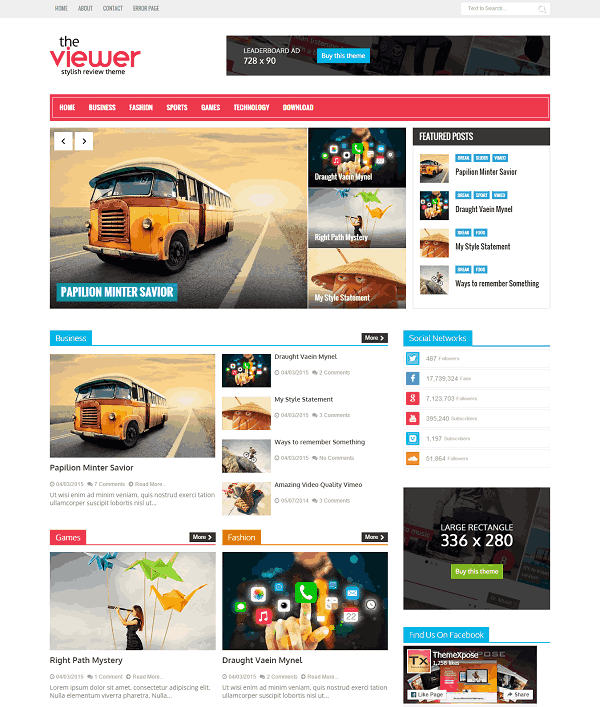 Viewer is a free premium blogger template that is very stylish in look and content oriented magazine design. 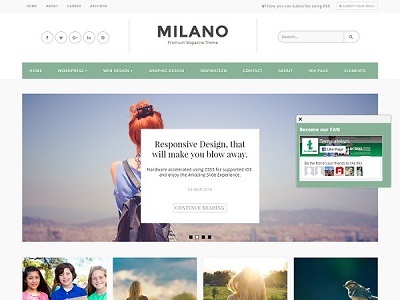 The template has optimized for adsense and search engines. The articles on the homepage are nicely grouped based on the label. 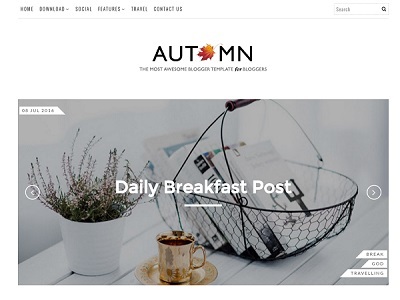 It has a responsive slider which shows up recent articles from the selected labels and featured posts area. 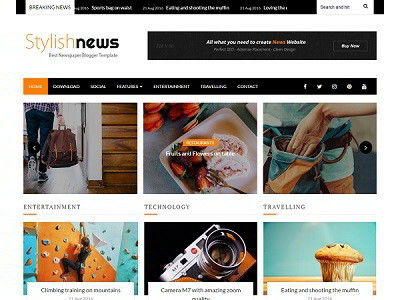 Viewer blogger template is the best choice for news, magazine and games.